Mt. Baker Ski Area :: Snow Report. Bellingham, WA Weather Forecast and Conditions – weather.com. 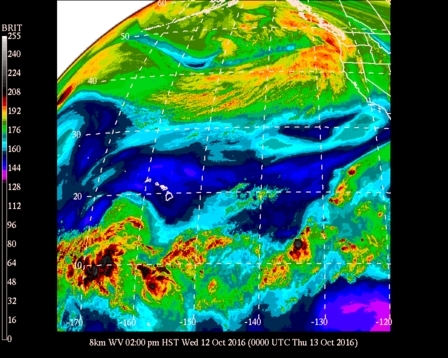 Seattle Weather Forecast, Radar and Satellite | KOMO News. 7-Day Forecast for Bellingham Latitude 48.74°N and Longitude 122.48°W (Elev. 407 ft). National Weather Service : Observed Weather for past 3 Days : Bellingham, Bellingham International Airport. Bellingham, Washington (98225) Conditions & Forecast | Weather Underground.